The MOC, led by its Secretary General Abba Yola who made the statement after inspecting venues, commended the Local Organising Committee and expressed satisfaction at the level of work carried out at the venue. However, Yola urge the loc to ensure that the contractors speed up work at the venues so that they will be ready for the festival by November. Scribe of the LOC, Kweku Tandoh assured the visiting MOC that work will be completed as at when due. 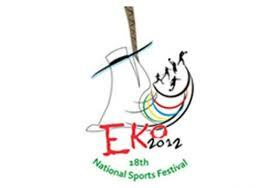 Some of the venues inspected are the Rowe Park Sport Centre, Onikan Stadium and the Teslim Balogun Stadium.